Australia Awards In-PNG Scholarships are prominent awards offered by the Australian Government in partnership with the Government of Papua New Guinea to support service delivery in Health, Education and Transport. 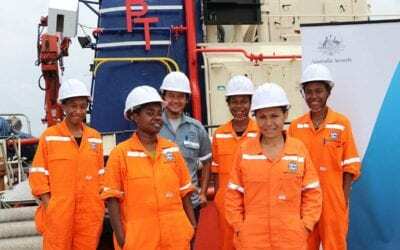 Through study and training in PNG, scholarship recipients develop the knowledge and skills to drive change and to make positive contributions to social and economic development. 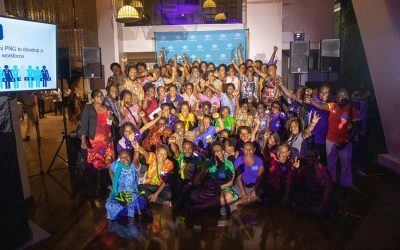 The Australian Government is committed to promoting gender equity, disability and social inclusion (GEDSI) and encourages women, people with disability and people from rural and remote locations to apply for an In-PNG Scholarship. Membership fees (for one year) for the PNG-Australia Alumni Association. Not have been terminated from a previous Australia Awards Scholarship because of misconduct. Eligibility and selection criteria for individual fields of study will be confirmed once applications are open. The Australian Government takes a zero-tolerance approach to fraud. All application documents will be verified against applicant’s identity, and fraudulent applicants will be excluded for consideration for this scholarship and any future Australia Awards Scholarships. Fraudulent applicants will be reported to the police instances of any breach to PNG law. Please check back on this page for application opening and closing dates. In 2019, over 180 scholarships for study in PNG were offered for the following programs and institutions. 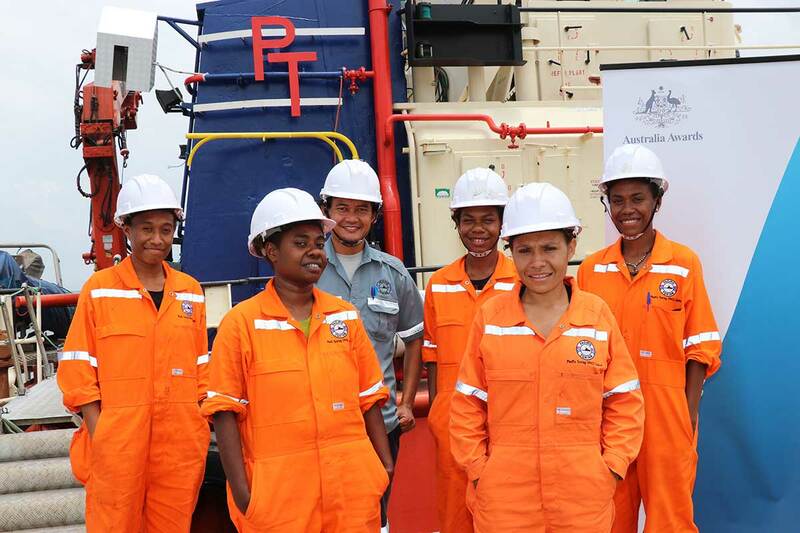 Five pioneering women from the Australia Awards In-PNG Maritime Program begin their at-sea training in a joint initiative with the private sector to increase gender equality. 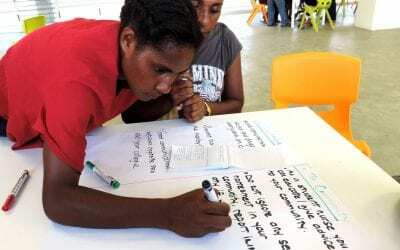 Australia Awards In-PNG Scholarships has launched an orientation program to give awardees a head-start to study success.